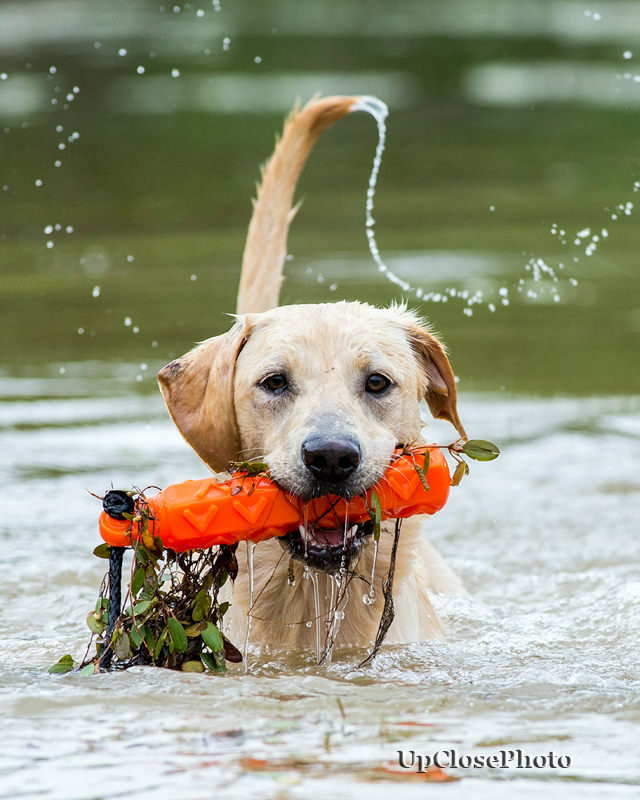 Marty Roberts began training retrievers when he was 17 years old in 1981. His father and mother, Ace and Betty Roberts of Memphis, Tennessee, presented him with a puppy for Christmas. Marty was instantly smitten. Already a duck hunter since his father along with mentor Johnny "Cuz" Tartera started taking him to the flooded timber of east Arkansas, having a retriever made things complete. He named the puppy "Jimbob," and so began a lifelong passionate pursuit of raising, training, and hunting retrievers. For many years he trained and worked gundogs as an amateur trainer. Then, when opportunity arose, he and his wife Molly Francis Roberts grabbed on with both hands, bought a farm in Oxford, Mississippi, built a kennel, traveled to Ireland, made contacts in England and Scotland, and dove in with all they had. It has been a joy to the Roberts to have built relationships with clients from all over the U.S.A. and Canada, and also making friends from Ireland and the U.K. Needless to say, the fulfillment they've received from the dogs and puppies has been irreplaceable. If you have ever sent an email to SLK, more than likely, you have talked to Molly. We are very appreciative of her and all the hard work she has contributed to SLK. She keeps Marty, David, and the staff in line and is always bringing smiles around the kennel. If you are ever lucky to meet Molly, you will not leave SLK with out a smile on your face. We are blessed to be located in Oxford and in close proximity to the University of Mississippi. Over the years we have formed close relationships with Oxford's residents and its students. Our staff mostly consists of students within the Oxford area that help us operate our kennel to its full potential. We treat all of the dogs at our facility like our own. We have 5 x 15 indoor / outdoor runs with dog doors between them. We keep our facilities circulated and ventilated to keep cool during the warmer months. During the cooler months, we keep the kennels warm through a combination of using heating and closing off all unnecessary ventilation to maintain warm temperatures inside the kennel. 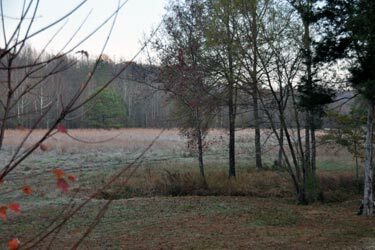 We have a 42-acre farm with three training lakes and two large hay fields, as well as woods in which to train. Already have a Sporting Life dog at home? Join our SLK Family Facebook page! It was a tough decision to travel 1,500 miles just to get a British lab pup from Marty, but worth every yard of the trip! Our new pup, Simba, has been a joy to raise and has become an integral part of our family. Simba is now a few months shy of 2 years old, has retrieved over 150 ducks and geese in hunting situations, and will be finishing her training this year by polishing her ability to use hand signals and learning field hunting techniques before next season. 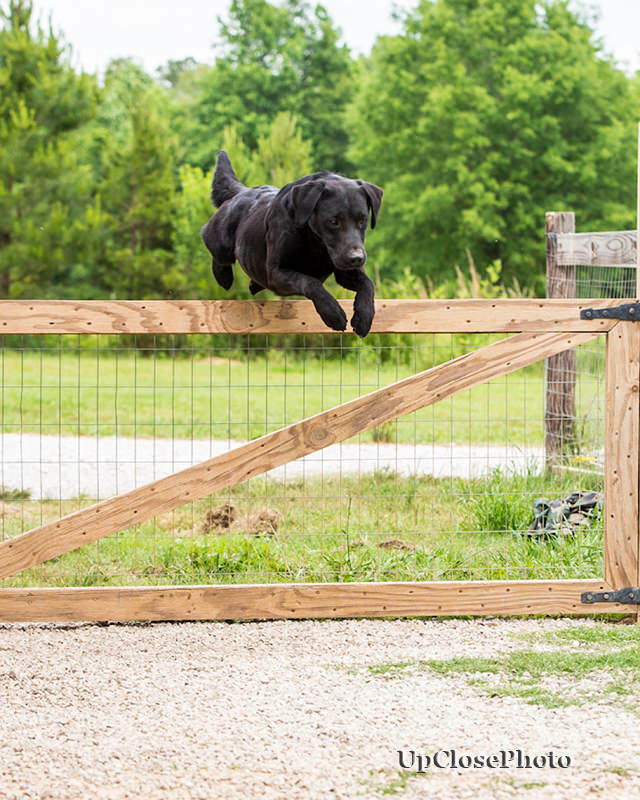 If you want to get the very best hunting lab from someone who is willing to help you in any way possible, I can't recommend anyone more highly than Marty Roberts at Sporting Life Kennels! Marty's love for the dogs and his love for what he does is evident right off the bat. His tactics for evaluating each dog and determining the best way to train them brings out the best in each dog and builds their confidence in a gentle and loving way, while still getting the dog to do what he wants them to do. He is great at "training" the owner as well, so that I was able to continue to work with Lady to hone her skills. I couldn't have asked for a better dog, and thanks, Marty, for bringing Lady into our lives! First, I feel very fortunate to have found Sporting Life Kennels on the Web. When I read your home page I lit up because that was the exact dog I wanted. When I came down and toured the site and interviewed you, it dawned on me that you were interviewing me. I was impressed. I was also impressed with the facilities and staff. The pup I picked out has grown to be a wonderful pet and super hunting companion. His first hunting season was a big success. Hunted about 40 days and Mack performed like a champion. Thanks for training Mack and especially training me. I have learned a lot from you and David. Marty, Our waterfowl season ended Sunday and I thought you'd be pleased to know that Lu had quite a season - retrieving 270 ducks and geese. January was especially tough with a lot of thin ice-not quite thick enough for the dogs to walk on but thick enough to make retrieving difficult. Who would have thought that a Mississippi dog would be a great ice breaker? I think you might be surprised at the dog Lu has become over the past 4 months. She is still the sweet girl you sold me but I had no idea that such a sweet, quiet dog would be such a driven retriever. All of my hunting buddies are amazed at her determination. We have had a lot of retrievers in our duck club over the past 30 years and Lu may be the best all around. At Sporting Life Kennels, we aim to raise our dogs with outstanding bloodlines and quality lives. Our goal is to make sure that our dogs are cared for physically, mentally and emotionally. British Labs get very attached to their owners which led us to develop our Care Program. 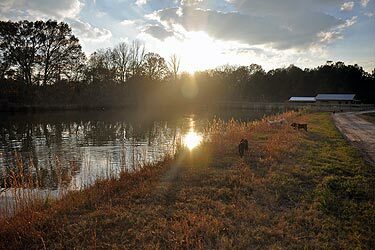 Sporting Life Kennel’s Care Program allows us to work with families in the Mid-South in order to place female dogs that we intend to have bred. This gives the dog a family, opportunities to hunt and a high quality of life. 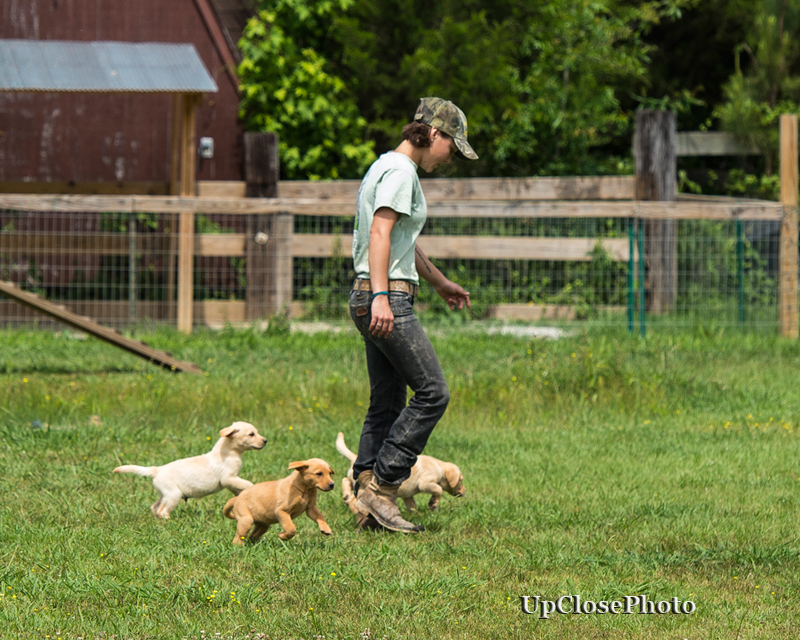 In exchange for being able to breed the dog and raise her puppies at Sporting Life Kennels, the family gets a trained female, worth several thousand dollars and ongoing gun dog training and support.